Cable and low-voltage wiring installation requires expertise and engineering to get done right. That’s something Alpha Computer Group can guarantee. We provide structured cable and low-voltage wiring installation for businesses in New York, New Jersey, Westchester County and Long Island. Alpha Computer Group offers full support for all major types of wiring and cabling, including: CAT5e, CAT6, CAT6a, Fiber, network cables, low-voltage wiring, and more. Our technicians have over 20 years of experience combined. We take pride in all of our cabling jobs, no matter the size. Our projects are planned to the “T.” We do a complete blueprint, scope of work, and proposal for pricing and materials. We happily complete each job beyond the client’s satisfaction. We guarantee the quality of our work. Next time you are moving office equipment, moving into a new building, or dealing with a messy IT closet, call the low voltage technicians at 877-608-8647. 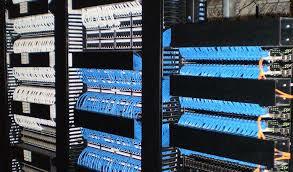 We’ll be happy to discuss your cabling needs. Alpha Computer Group offers unmatched experience and skill with low-voltage telecommunications and Network Cabling projects on Long Island and throughout New York. We offer a full range of installation, maintenance, and repair services related to communications and data networks and infrastructure, including copper and fiber splicing, structured cabling, data centers, security systems and fire alarms, and much more. In every telecom project, we work to build and maintain the best relationships with our customers and all project stakeholders. This approach has earned us an outstanding reputation in our local industry and garnered us extensive repeat business and many referrals over the years. Since 2004, Alpha Computer Group has been providing excellent quality and affordable technology solutions to all businesses and residences in New York. Our company employs trained, experienced and qualified technicians who are able to customize the specific needs of a business or home, creating a unique system for every client. Burglar Alarms & Intercom Systems. It does not matter if your project is big or small because we can handle anything that is presented to us. With our very competitive pricing, best technology and technicians we will provide you with the absolute best service possible. We will work with you to develop a system that works for you, your budget and your timeline. We take pride in our customer service and make sure that every client has an unforgettable experience with us. 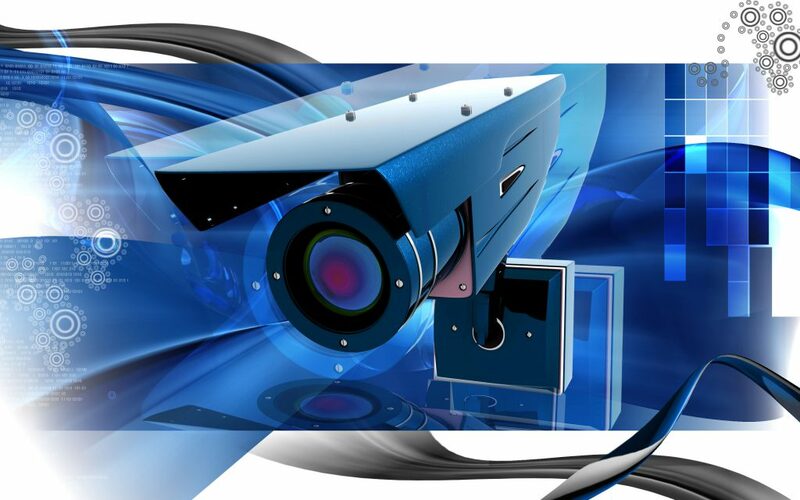 Here at Alpha Computer Group, our entire staff is enthusiastic, motivated and dedicated to making all of our clients feel safe and secure through the security systems we install. Please take a look at our website and the products and services that we provide, and we invite you to contact us for any further information that you need. We look forward to working with you! We’re one of New York City’s largest and most respected local IT Consulting Companies. Your safety and security will always be our top priority.